Get ready for the amazing battle of robots in a realistic city environment. 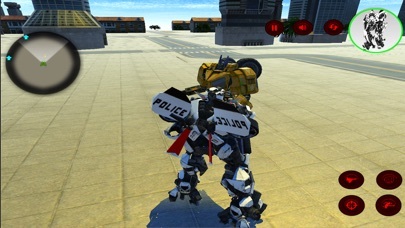 You as Police Robot kill all the enemy robots attacking on you. This game has several exciting levels with increasing difficulty and more thrill. 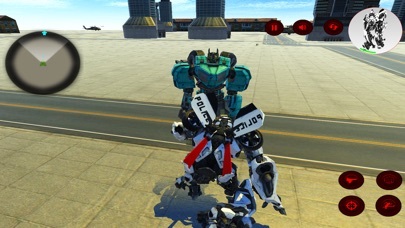 City Battle of Robots is a full action packed game in which you have to fight against the gang of Enemy Robots who are attacking on you. 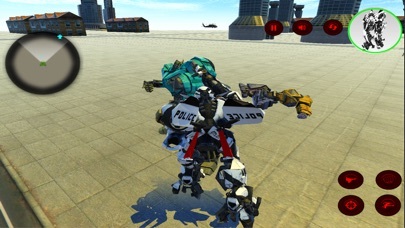 So Play and enjoy this amazing futuristic fighting game of Robots.